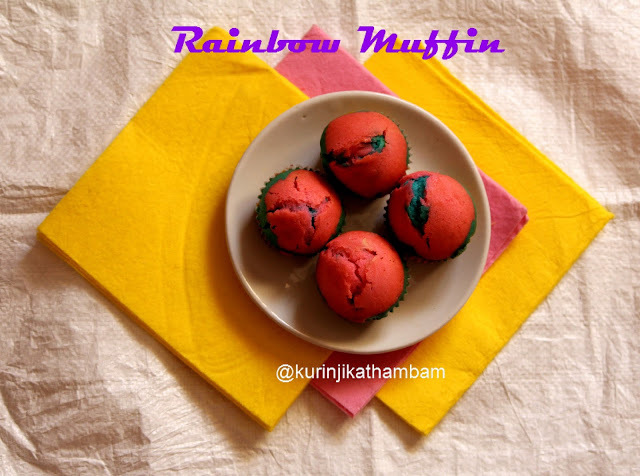 Muffins are very tasty and liked by kids; but they are monotonous – single colored. 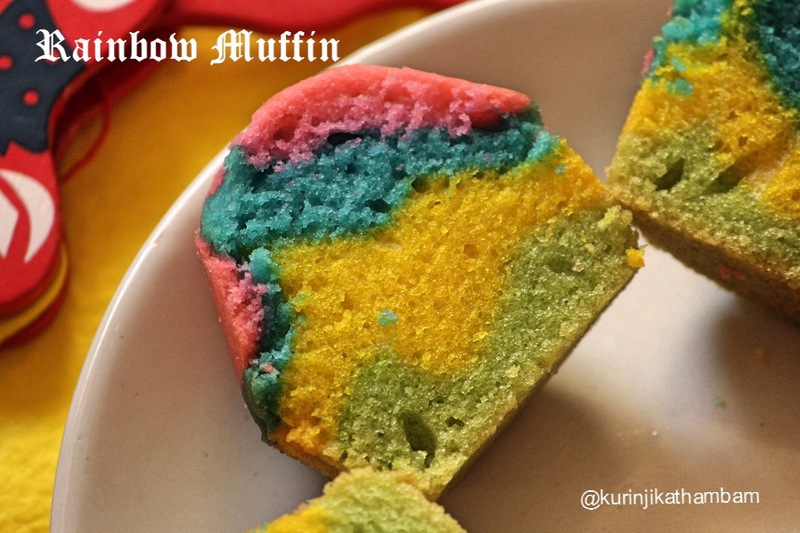 Rainbow multi color muffins look visually attractive as well. This is a good choice for Parties. 1. Sieve maida, baking powder, baking soda and salt for 3 times. Keep it aside. 2. Add milk, vanilla essence and oil in a wide bowl. Mix them well with wire whisk. 3. Then add the icing sugar and mix them well till you can get a creamy consistency. 4. Now add 1 tbsp of the flour mixture (from 1) at a time and mix them well. Again add 1 tbsp of the flour and mix them well. Do this step for all the flour you have taken. Now the muffin batter is ready. 5. Divide the muffin batter (from 4) into 4 equal parts and pour them in 4 different bowls. Add different food colors to each of the four parts. Mix them well with 4 spoons. 6. Meanwhile, preheat the oven for 200 degree Celsius. 7. 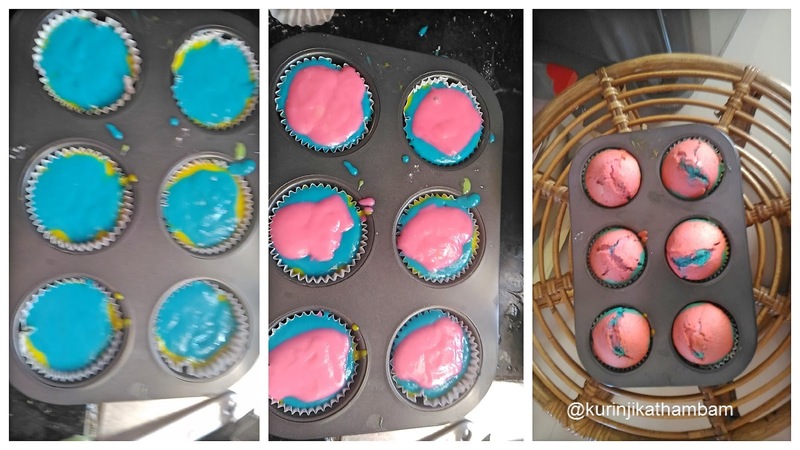 Line the muffin tray with muffin paper cups. 8. 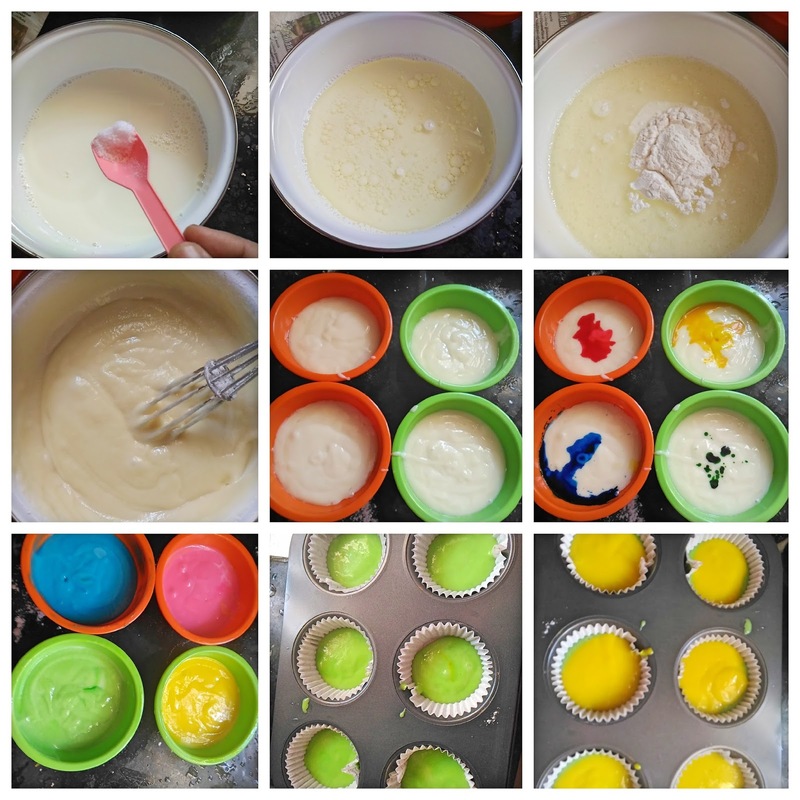 Now add one 2 tsp of each colored batter one by one (as per your choice) in the muffin tray. 9. 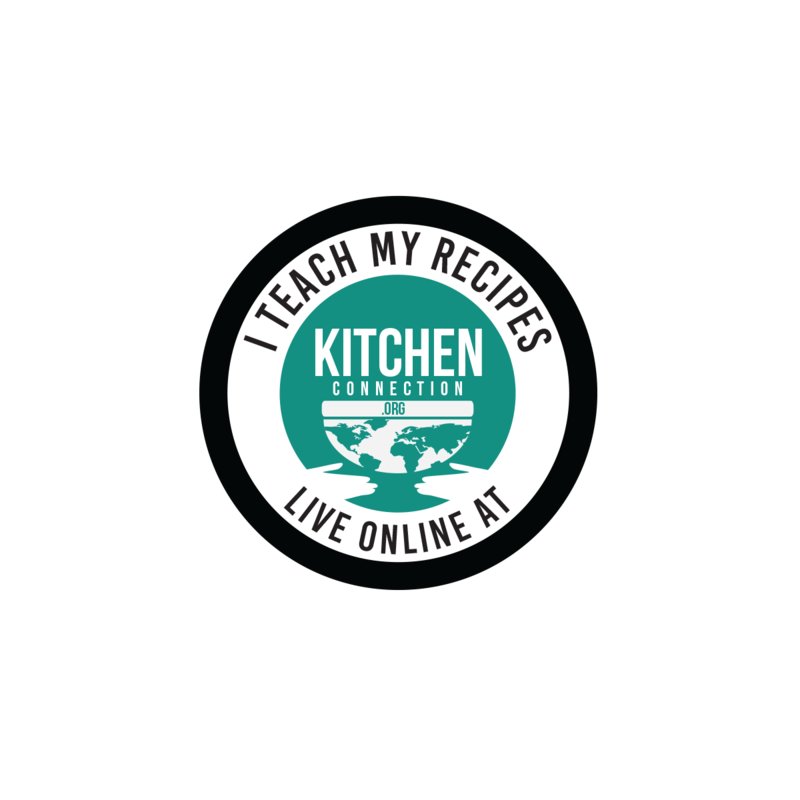 Bake them for 20-22 mins at 180 degree Celsius until a tooth pick when inserted comes out clean. 10. Allow them to cool down completely and then take them out from the tray and then serve. Nice Rainbow cup cakes, Is there an alternative for maida.